By Crom! Conan is back at Marvel from legendary Thor team Jason Aaron and Mahmud Asrar. 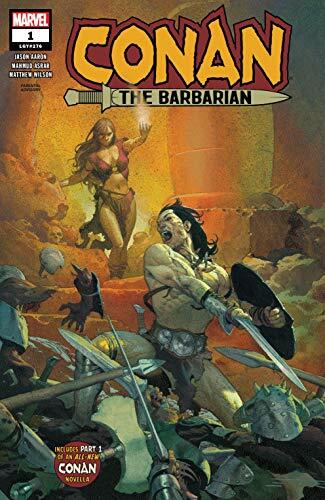 A return of the king to Cimmeria in Conan The Barbarian #1! 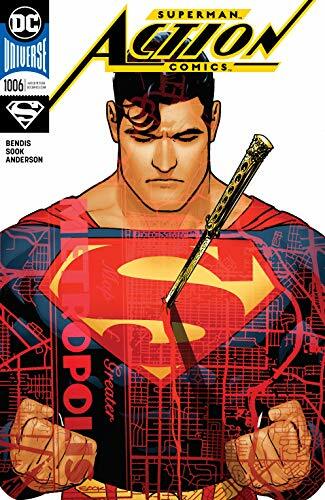 ... Don't miss Action Comics #1006 as The Red Cloud hones in on Superman from Bendis and Sook. 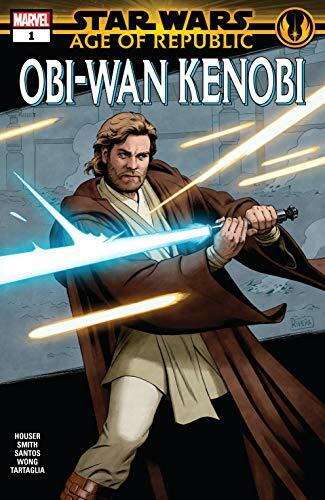 ... Catch the early adventures of Obi-Wan at one of our favorite new Star Wars comics, Star Wars Age of Republic Obi-Wan Kenobi #1 written by your padawan Jody Houser!...Picks this week from LeaguePodcast.com.